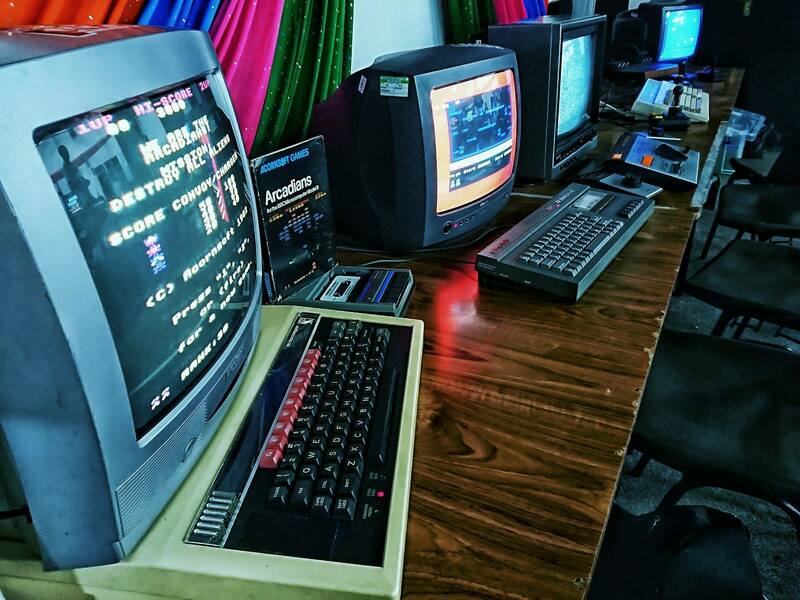 Athravan chats to Chris M, owner of The Arcade Vaults about how he got started and what the future holds for gamers in Cardiff with their new permanent venue. 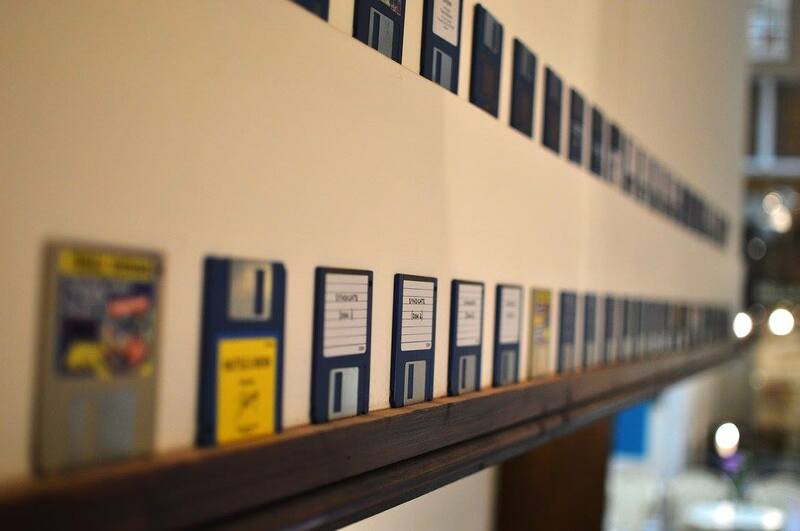 Today I’m talking to Chris Munasinha from The Arcade Vaults. Although he’s not originally from Wales, we forgive him as he’s become a big part of Cardiff’s gaming face whilst living here for the last 7 years. In 2016 he set up The Arcade Vaults. 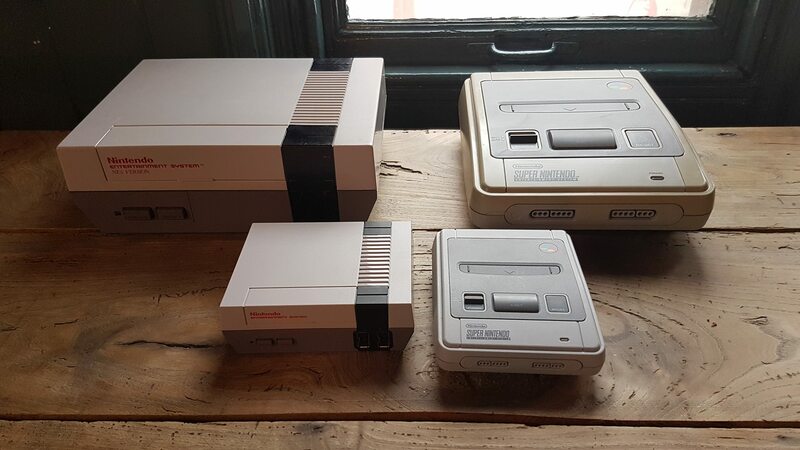 If you’ve been to any gaming events in Cardiff, you may have met him, as he’s been regularly running pop up retro nights at Tiny Rebel in Cardiff and Newport, as well as other events such as Player Nation and the Summer Arcade Pop up. The Arcade Vaults are currently running a GoFundMe to help support their new permanent venue in Cardiff, but read on for more info! 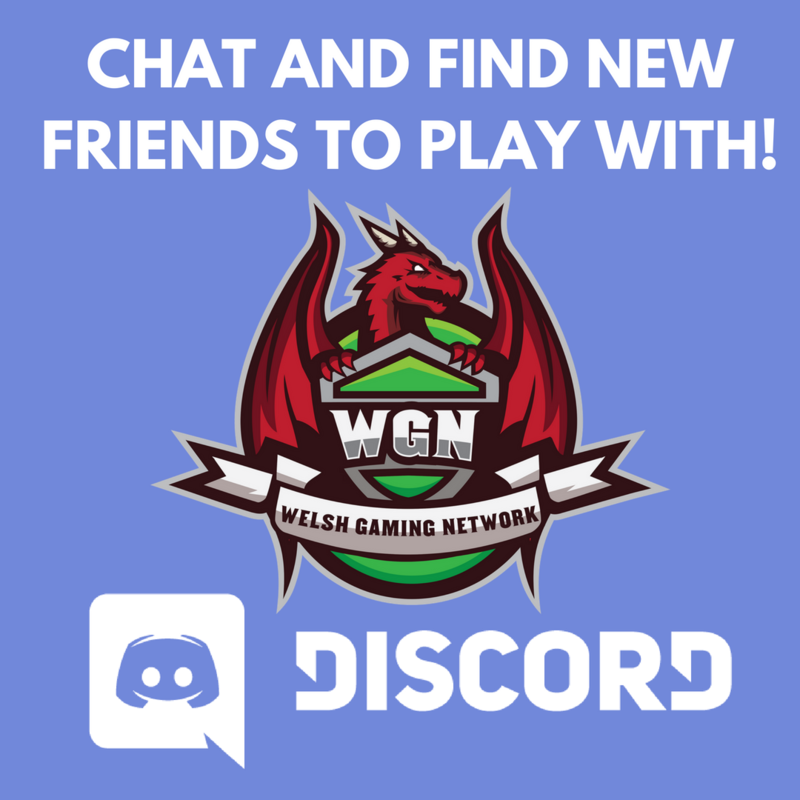 Let’s get to know him a bit better and learn about the exciting new venture that he’s bringing to Cardiff that could really have a lot of impact on the Welsh Gaming Network and all our members. Hi Chris, Can you tell us a bit about yourself and the Arcade Vaults Team? I’m Chris M, from London, living in Cardiff for nearly 7 years and a gamer and proud nerd since before I hit double digits. I do everything here at TAV HQ. But, we’re also made up of a really dedicated team including Tom who has been with me since the start, is our senior content guru and is pretty much the “person who does almost everything else” that I don’t have time for. There’s also our D&D king Chris J and Nick our resident Smash mega fan who are members of our events team plus a number of other regulars who you’ll find hanging out or helping at our events, and hopefully at our venue in the future. Let’s get a bit more deep and personal…. What’s your favourite game of all time, and what games are you playing right now? Are you excited for anything upcoming in the gaming world? This might sound like a cop out here, but I think you have to divide the history gaming into two eras – retro and modern, so I have a game for both! My modern game is hands down The Last of Us, one of the most incredible games ever made! Retro, its a side-scrolling shooter called R-Type, mainly for the memories it triggers. Its a hard game that I’m pretty sure I never completed. I just finished playing Spider-man on the PS4, which was an amazing game (and the first one I managed to get a platinum trophy for, wohoo!). Crazily, I’m looking forward to having a new Settlers game – I love me a building/strategy game and haven’t seen a decent one in years! Also, it goes without saying that Death Stranding looks like it is going to be an amazing ride, probably a day one even if it ends up being rubbish. I’m glad someone else is hyped for a new Settlers game. 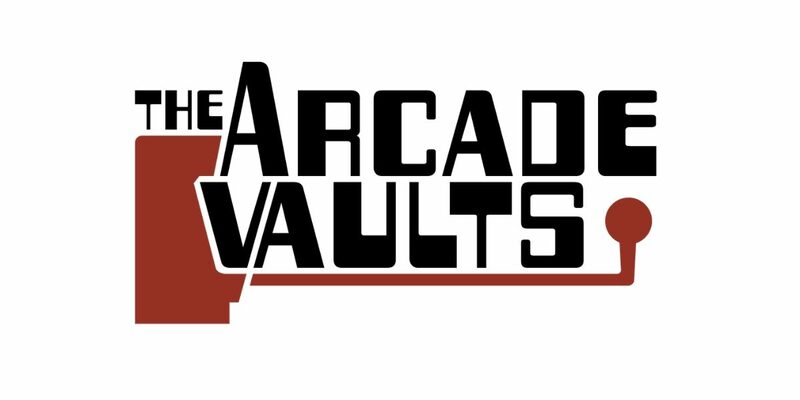 I was beginning to think it was just me… What made you decide to start an organization like The Arcade Vaults? I have loved video games and the world around it since I was 8. That’s a long time! I set up TAV in October 2016 after constantly bothering my better half for years with tales of how the time was ripe for a retro arcade/museum/bar type venue. She eventually had enough and told me to try it out as a pop-up/events business to see if there was demand, and there was! But I’ve also found out much more over the years about how much need there is for a community space and group for all things video game, much like yourselves have found. That’s actually a great origin story and it’s cool that your other half is supportive! What would you say is the best part of your job? There’s usually a moment, sometimes with the discovery of amazing games on the newer consoles, but mostly with the older stuff, where a look of abject joy appears on a customer’s face. With retro, when they remember something joyous from their childhood that they’d forgotten about – its an absolute pleasure for me to be able to bring that into someone’s day, even for a short while. For me it’s the Lion King, which I played on the SNES in 1994 with my uncle. Playing that again brings back such great memories for me. But enough of the past – let’s talk about the future. 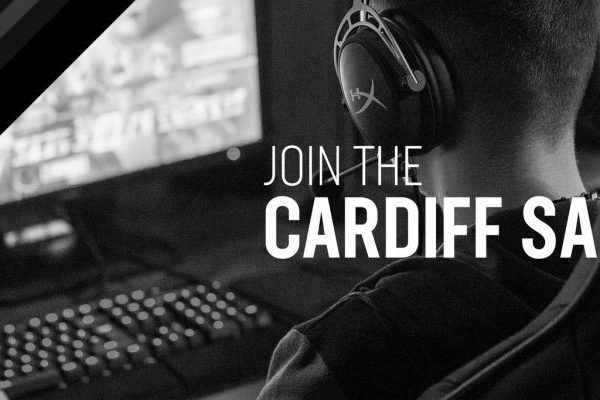 You’ve recently announced you’ll be setting up a permanent venue in Cardiff! What sort of things do you have planned there? Is anyone else excited? Because I’m excited. Chris is going to be running this venture as a Community Interest Company – that means it’s a non profit that exists to enhance the lives of people in the community. If you like the idea of that and want to get behind it, please consider donating via the GoFundMe. There are full details on there, but everyone who donates will get a days access for free as well! I’ve just dropped £20 in the pot and if you don’t have any spare cash right now, that’s okay, you can still help by sharing this post on Twitter and Facebook. So, Chris, How challenging is it setting up a permanent venue like this? 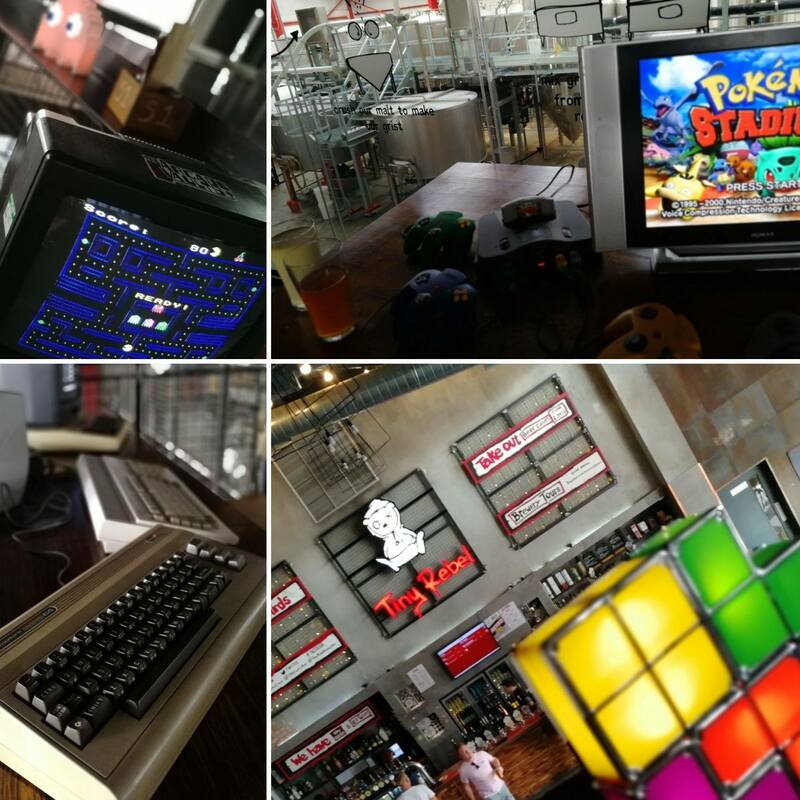 There isn’t a place that, in particular, combines a co-working space with an arcade. Its unusual and they are two very different types of businesses to sort out, increasing the amount of work involved! So aside from finding the perfect venue, its a slog getting together the mountains of paperwork. And then there’s getting together funding. And the hardest part is making it all line up so that its all ready to go and open in one go!! Well I can’t wait! But the permanent venue isn’t the only thing you’ve got in the works. 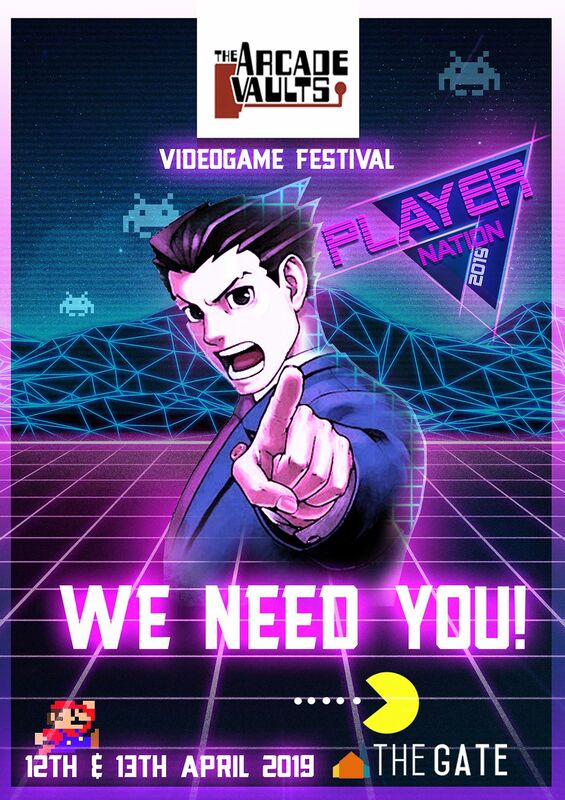 You’ve already announced Player Nation 2019, which takes place on the 12th and 13th April at The Gate. 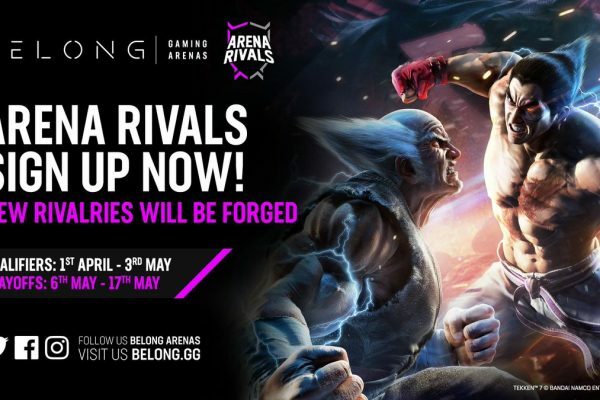 What are your plans for this event and what can people expect from it? This is will be our third year of running Player Nation and its going to be even bigger. We’re splitting the festival up this year so the evening is on the night of the 12th and the big show happens all day on the 13th. This year alongside even more developers, we’re bring back developer sessions and for the first time we’ll be inviting retailers to bring along their goodies to sell to the public! It’s going to be amazing!! 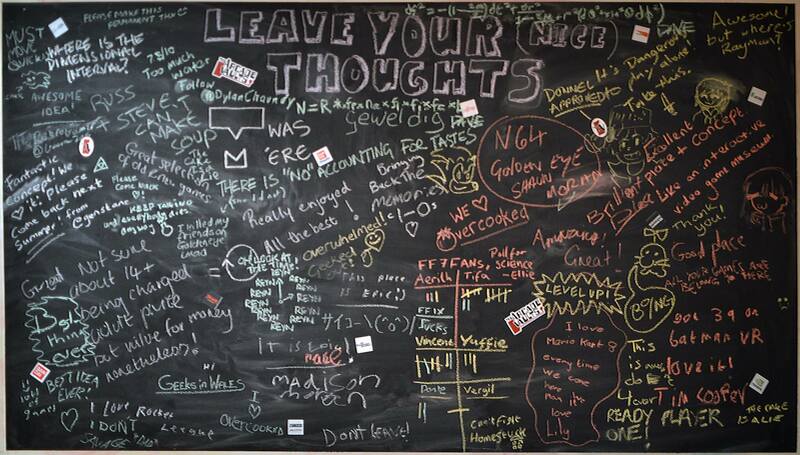 And whilst we’re impatiently waiting for the new venue, are there any other popup events we can check you out at? Whilst we’re sorting out the venue we’re not doing much in the way of new events, but we do have our regular events at Tiny Rebel and we’re on hire for a few other events around the UK. Keep an eye on our website and Facebook page for more info! A big thanks to Chris for taking the time out of what looks like a very busy schedule to talk to us all. 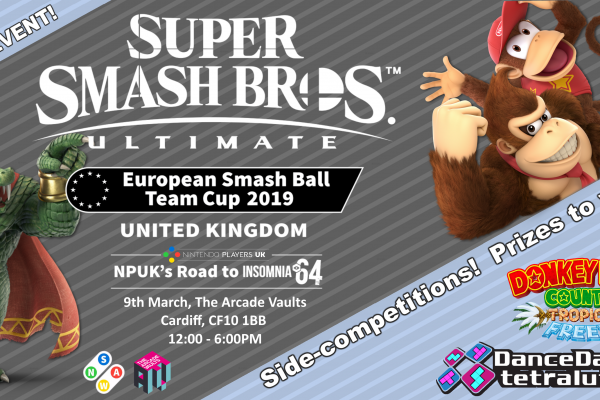 The Welsh Gaming Network will also be posting all of The Arcade Vaults events – as well as other gaming events around the entire of Wales, to our website, twitter and in our events channel on Discord.